Kileva Eastfield Primary School parents today (16/5/2018) had a meeting at the school to discuss the state of the Early Childhood Development (Pre-School) ECD toilets. 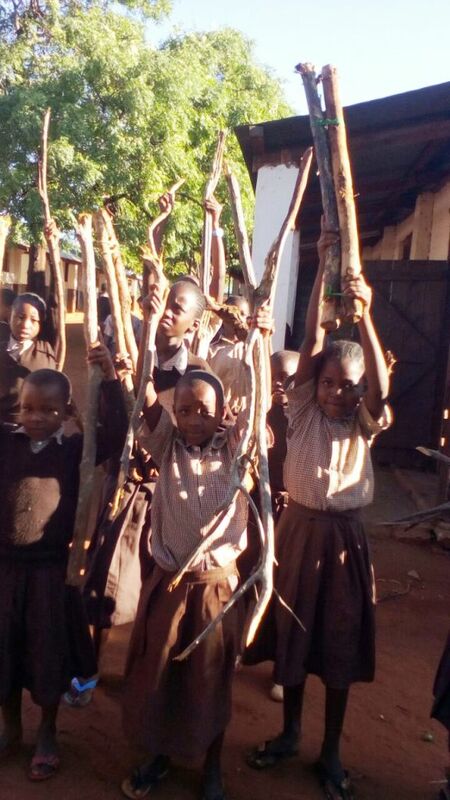 Kileva Eastfield pupils in routine firewood collection. The learners show cooperation in the preparation of their school lunch. 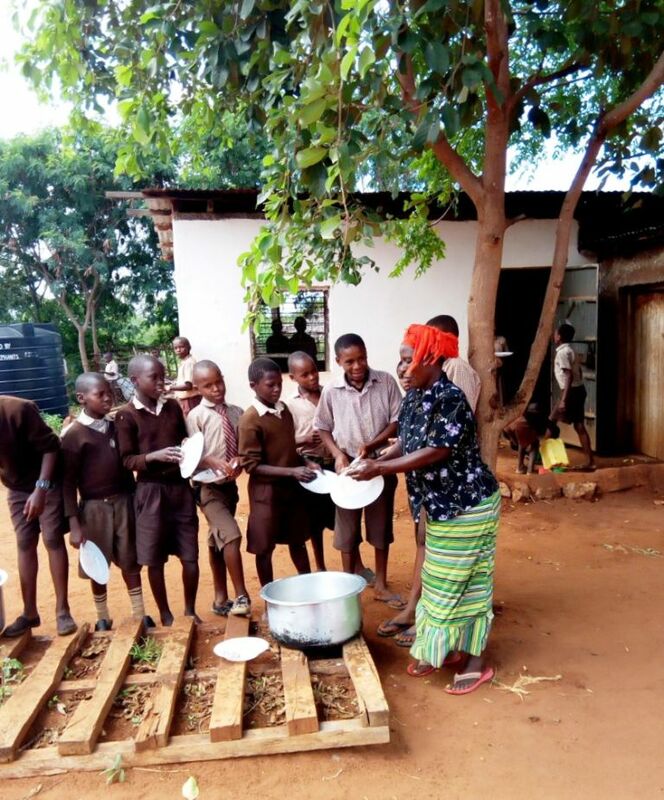 The following pupils from Kileva Eastfield Primary School are orphans. They are looking for assistance from the Afya Two Organisation. Mdm Priscillah, the Club Patron. The Music and Dance Club doing preparations for the Prize Giving Day which is scheduled for Saturday. This morning teachers had an Academic Clinic for class 8 candidates. The teachers were giving the students advice on how they can improve on their performance. The students also gave out their challenges which makes them not to perform. They promised to work hard for better results. 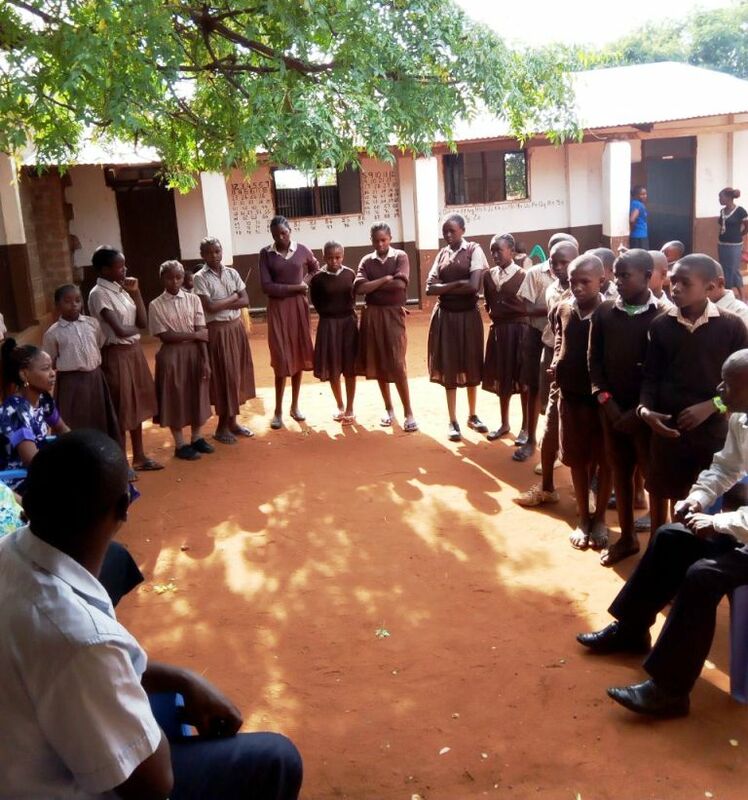 Kileva Primary’s head teacher, Mr Phanuel Mwalwala, his committee and the entire Mwakoma community had the pleasure of hosting, one of their own, popular MCA Hon. Kilele, at school. The school, pupils and parents who did outstanding deeds during the beginning of the school were rewarded. For example Mr Nzumu, also the school chairman, and his family were rewarded. Samson’s mother, who had helped clear the bush during the establishment of the school, also smiled all the way to her home. The head teacher received several plastic chairs for the school. The community too. The pastor and the parent who helped build the school were also rewarded. Thank you Hon. Kilele and friends. The Music and Dance Club members at Kileva Eastfield Primary School on 19th/5/18 had such happy moments as they entertained the Member of the County Assembly (MCA) Hon Kilele, the guests, parents, teachers and their school mates during Prize Giving Day. The Kileva Parents’ Music and Dance Club also entertained the gathering. The top performing pupils were rewarded generously by Hon. Kilele. He has a big heart indeed. Two of these learners are Music club members, Margaret Mwake and Ignetious, who sung their way to success. Learners were given various presents by their hero Hon. Goodwin Kilele, who keeps on touching their lives in aspecial way. It was a day of jubilation, colour and pomp. Pupils went home singing their hearts away. Mdm Priscillah,Patron Music and Dance Club and Co_Patron Mdm Agnes Mwapulu. It was jubilation, pomp and colour at Kileva Eastfield Primary School on Saturday 5/5/2018, when there was a Home-Coming Ceremony of the Sagala Member of the County Assembly (MCA) Hon. Goodwin Kilele. The Music and Dance Club entertained parents, teachers, Mdm Margy and the MCA Hon. Kilele whereby they praised him, for he is a hero to them and the entire Mwakoma community. Pupils preparing the ground by marking the soccer field in readiness of ball games kicking off soon. Class 8 Pupils doing their May month exam. Wishing them all the best of luck. Learners being tested of malaria parasites by Madam Agness assisting Mr.Mazai. The two boys tested negative but were referred to Kajire Health Centre for further diagnosis. Learners cleaning the school compound. 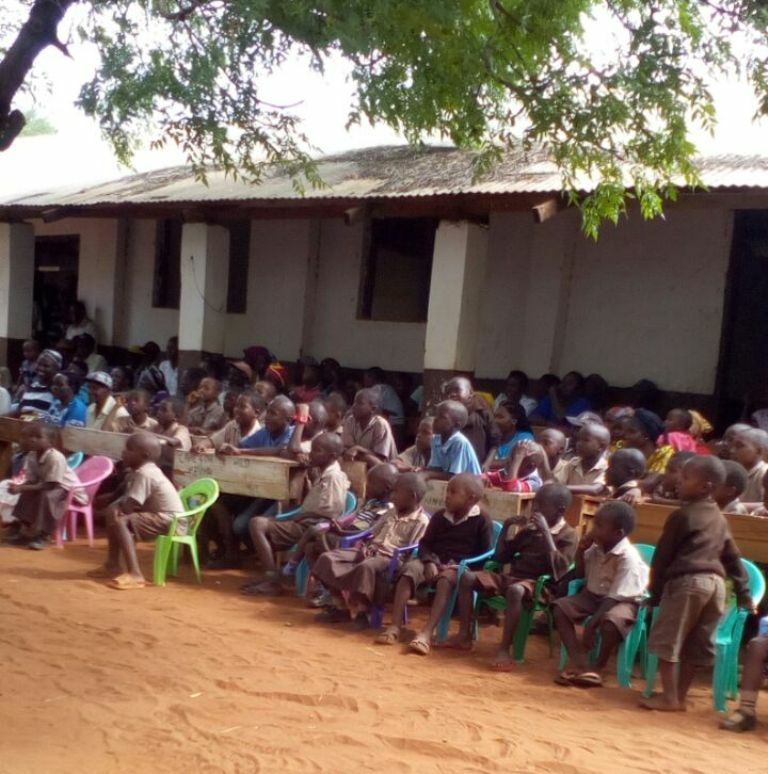 Since the rains of April holidays, the school was surrounded by bush and grass. It was risky for the learners so they had to clean up. Mdm Priscillah Music & Dance Club patron, and Mdm Agnes Mwapulu co patron. The Music and Dance Club practiced songs and dances in preparation for School Prize Giving Ceremony to be held on Saturday 12/5/18 at Kileva Eastfield School. The poet practised her Swahili poem “Shairi” about “Haki Za Watoto”. 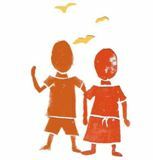 In English “Child Rights”. Her name is Priscillah Wawuda in class four. The learners in the lower grades classes also made an effort to participate in the sweet melodies and dances, knowing too well that they want to become our tomorrow’s Music and Dance Club Members. Learners singing during the Pastoral Programme of Instruction Lesson (PPI). Every Friday the learners are taught this lesson in order to nourish their spirits. It involves singing, reading the word of God and praying. Learners are being shown how to clean utensils by the cook. She is showing them how to use water and soap in order to make the plates clean. Mdm. Beata assisted by George for games dpt. 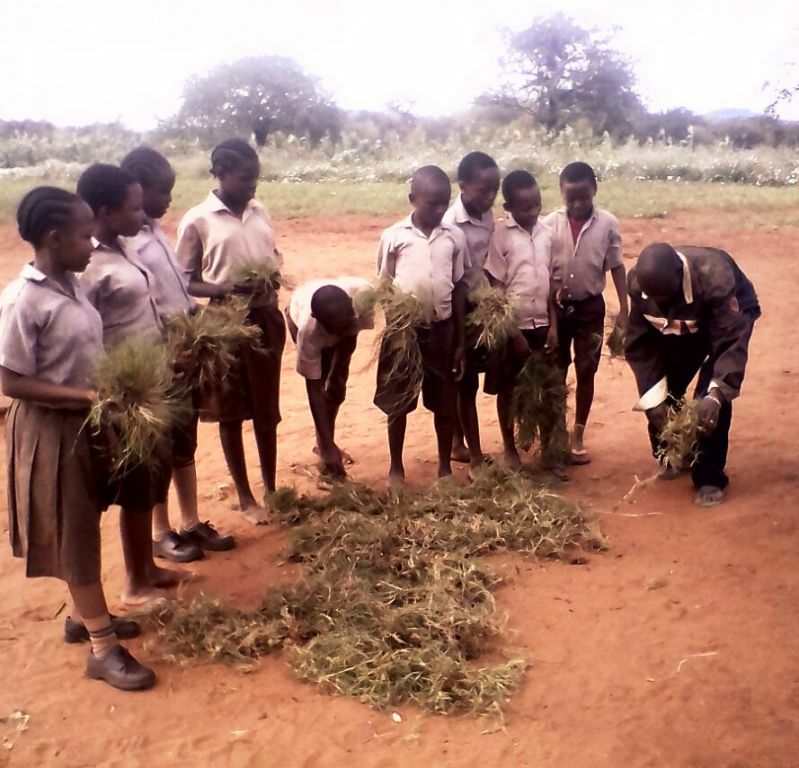 Learners receiving grass donated by a parent to be planted in the football field. the field is ever growing thorny bushes. which become health hazard to the players when playing, ie pricking their bare feet. The grass will help to kill the thorny weeds.